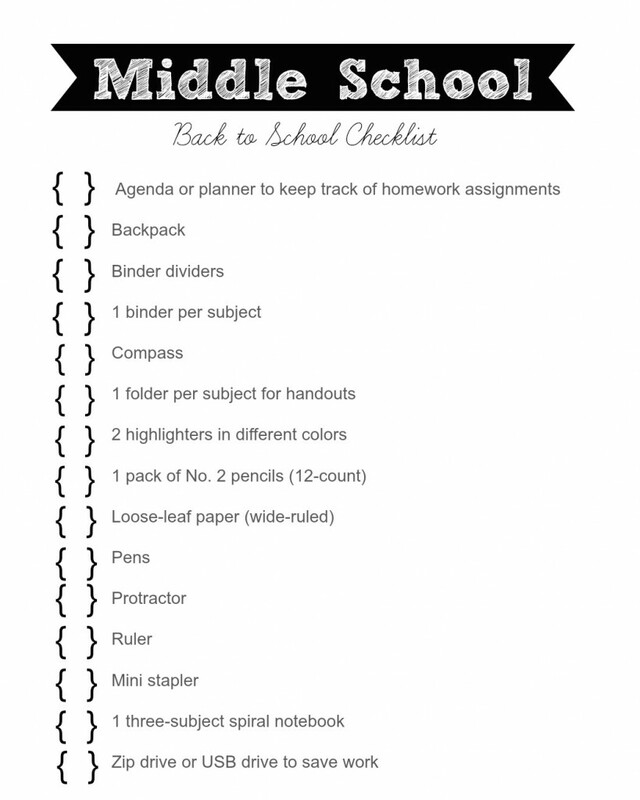 I am getting the kids ready for going back to school and man am I ready. I love my kids and I love summer break but I ready for a schedule once again. I know my kids so so excited too! 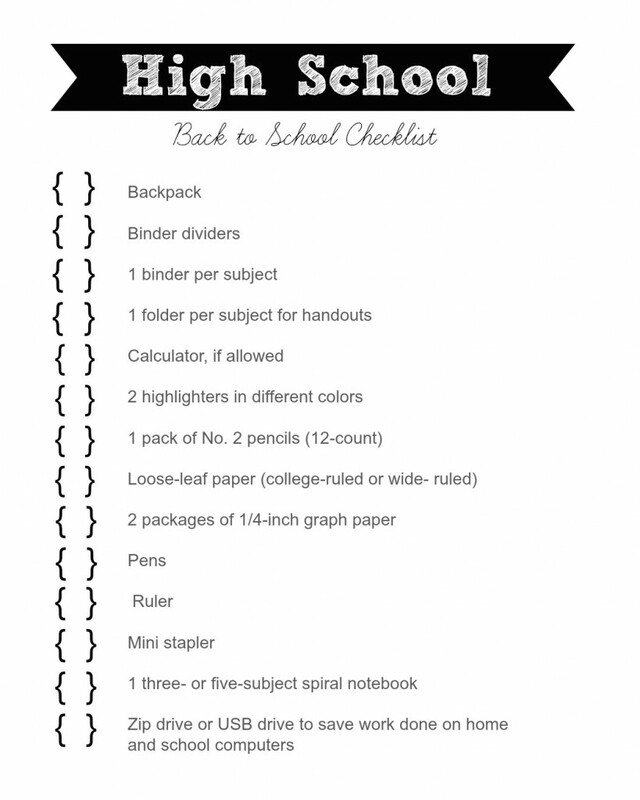 I came up with these checklist to get the basic needs of school supplies together while I am out and about. 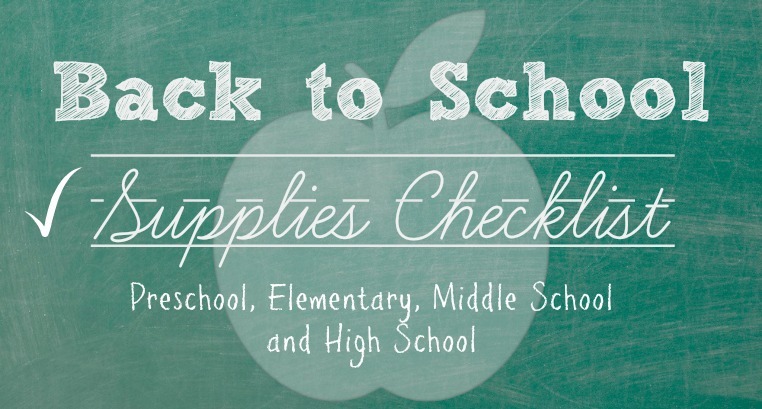 I love that I can keep these Checklist in my purse and pick up a few things here and there while I make my many trips to target throughout the week. 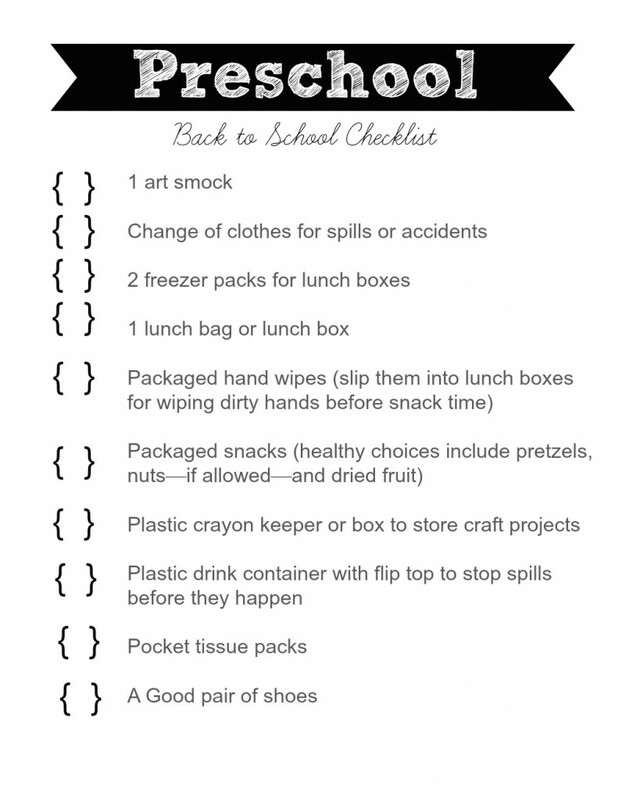 If you like these and want to to share them with all your friends… Pin it! 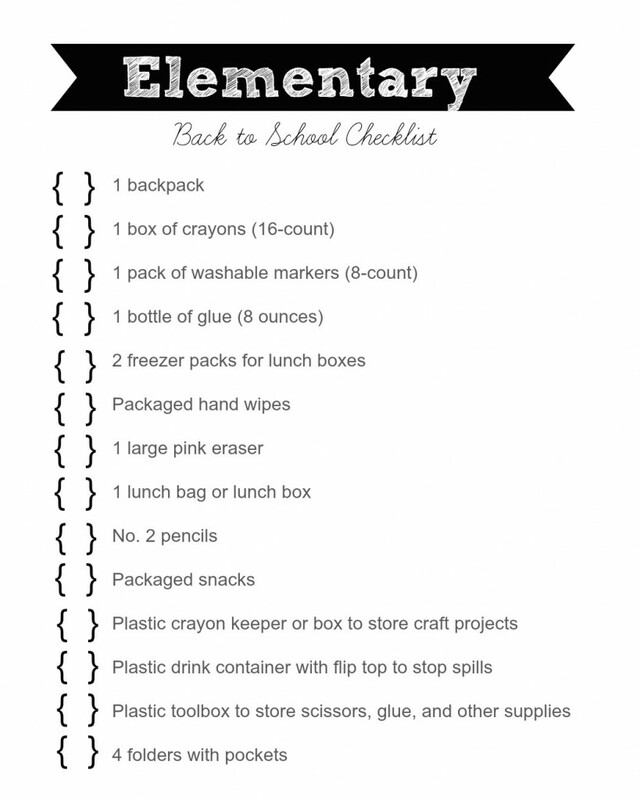 I know that every school is different and these list are for basic supplies but these list are a great place to start and feel more organized going into a new school year. Enjoy the few last weeks of summer! 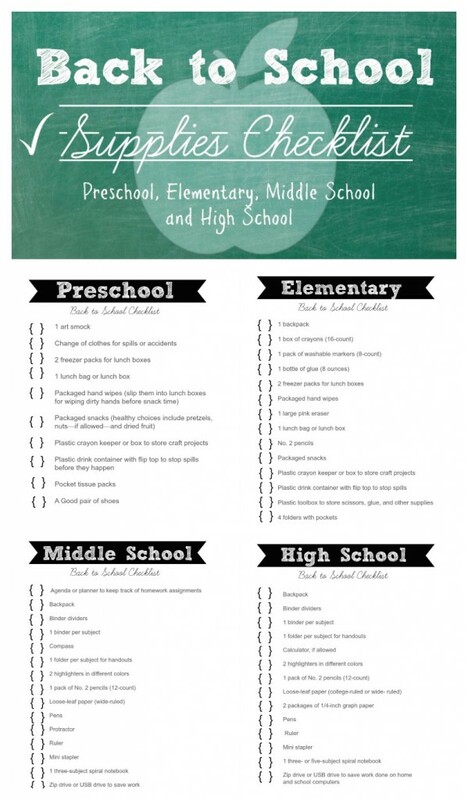 Awesome – I love that you have them for every grade level! Thanks for sharing this informative article, I have one of the best youtube to mp3 converter using the converter you can convert your youtube video without any charge and subscription.